Two miles east of downtown Newburyport on the Merrimac River. On the way to and from Plum Island. 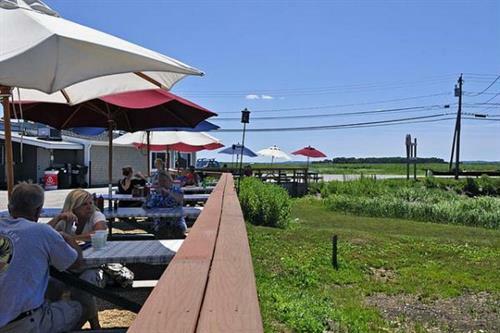 A true New England dine-in-the-rough experience. 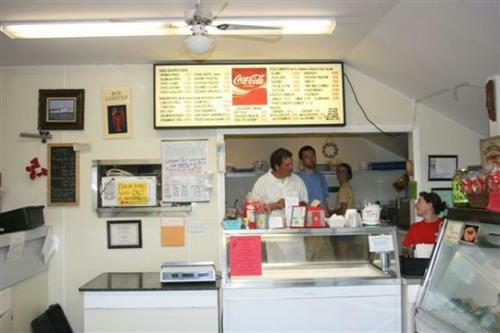 Delicious golden-fried clams, fish n' chips, lobster rolls, clam chowder, ice cream and more. 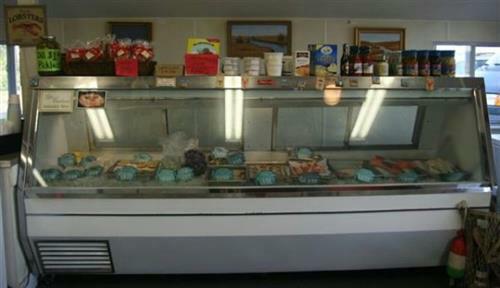 Also a fish market and lobster pound, Bob Lobster sells fresh fish, live or steamed lobsters and steamers, homemade crab cakes and salmon burgers, fresh lobster meat and more. 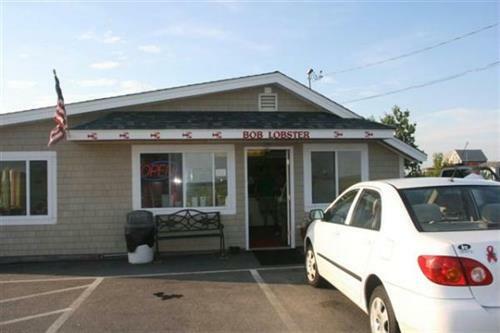 They also have a great selection of Bob's own take-and-bakes: lobster pie, seafood stuffed scallops, haddock, sole or shrimp; most available gluten-free. Bring your own beer or wine. Kid's menu for any age. On the way to and from Plum Island.